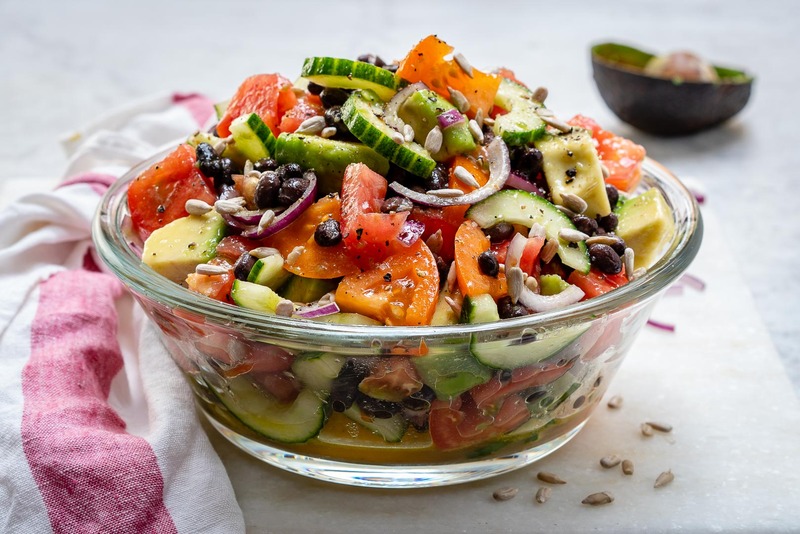 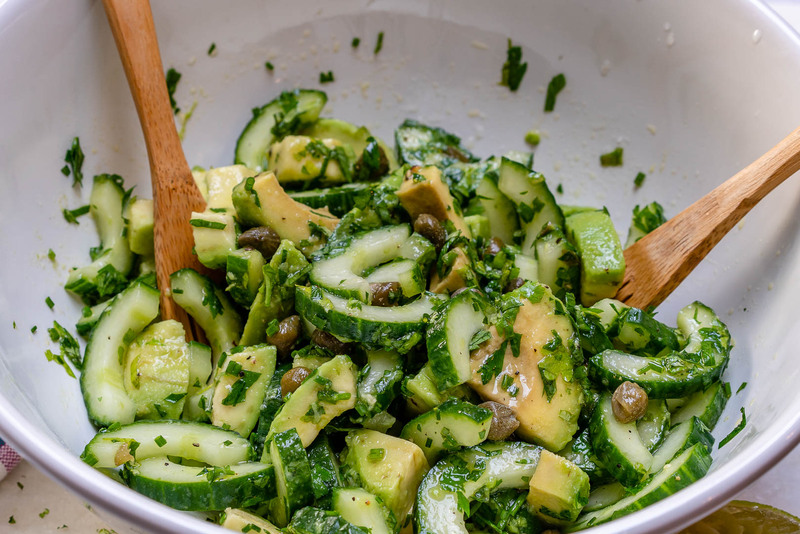 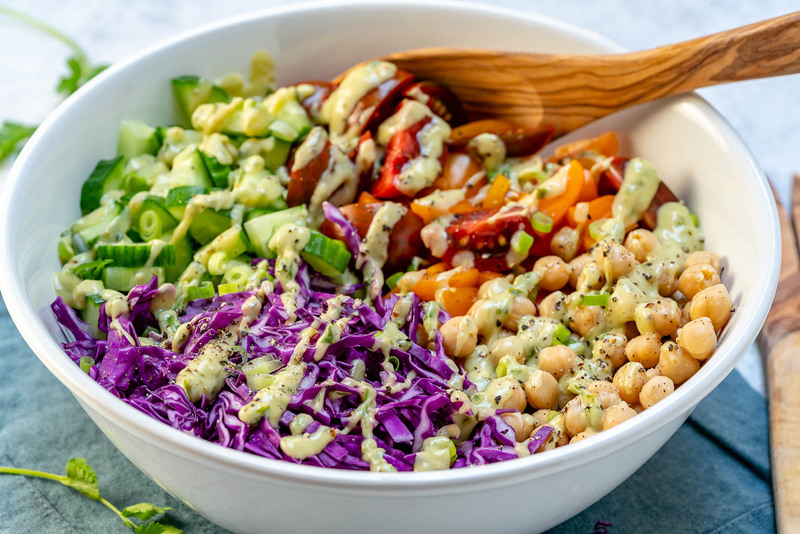 Cucumber Avocado Salad with Fresh Herbs + Capers for Clean Eats! 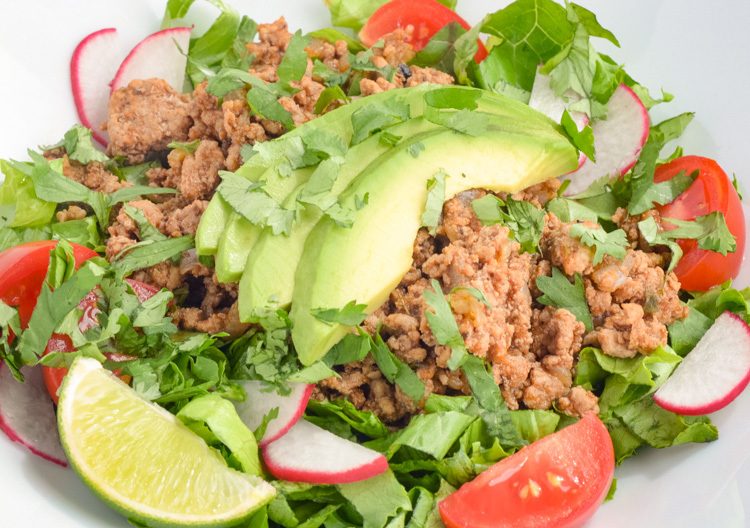 Quick Turkey Taco Salad for Lunchtime + Clean Eating Meal Prep! 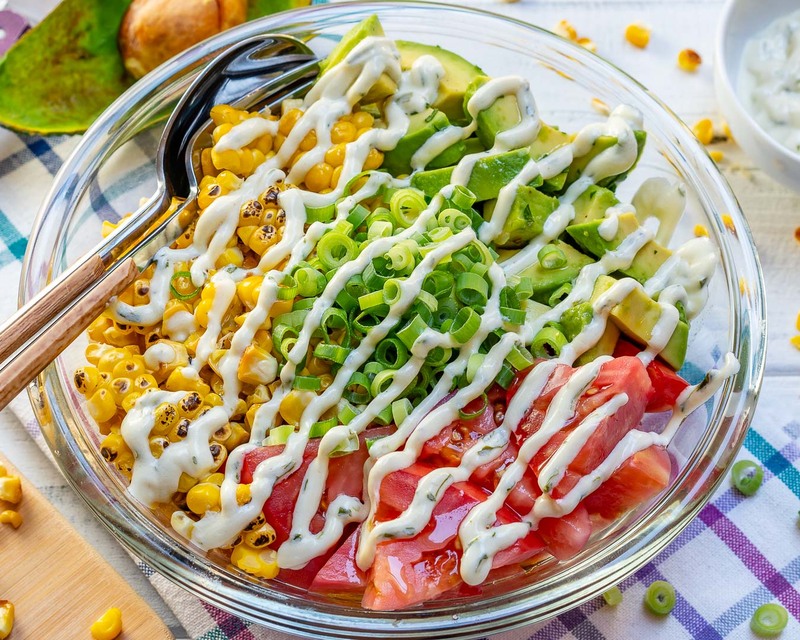 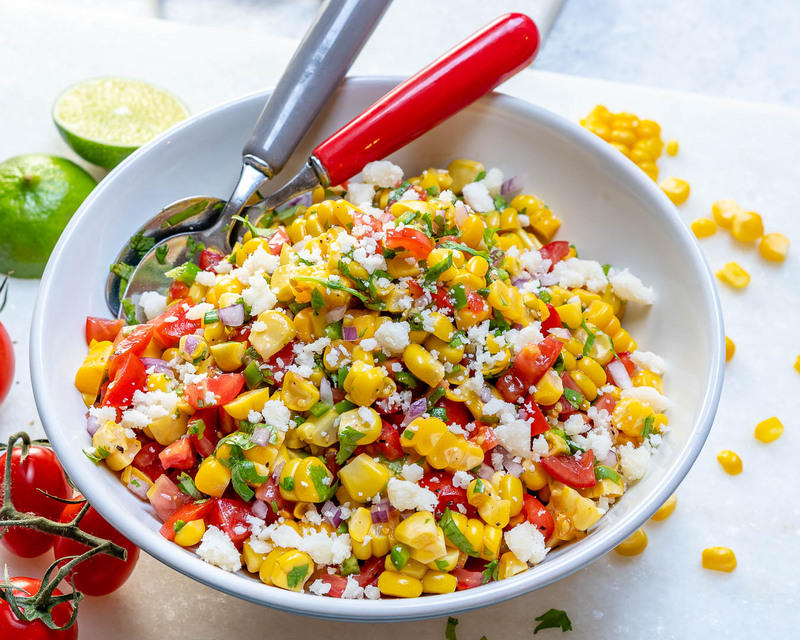 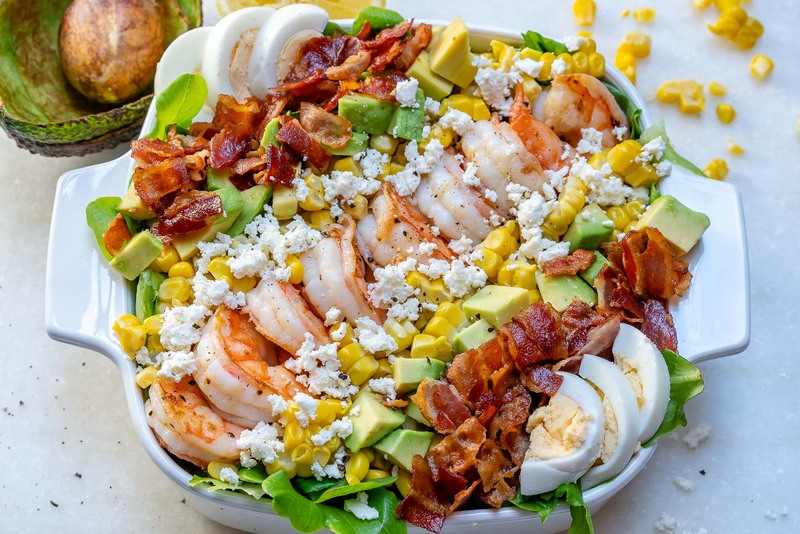 Corn Salsa Fresca is Super Fresh for Clean Eating! 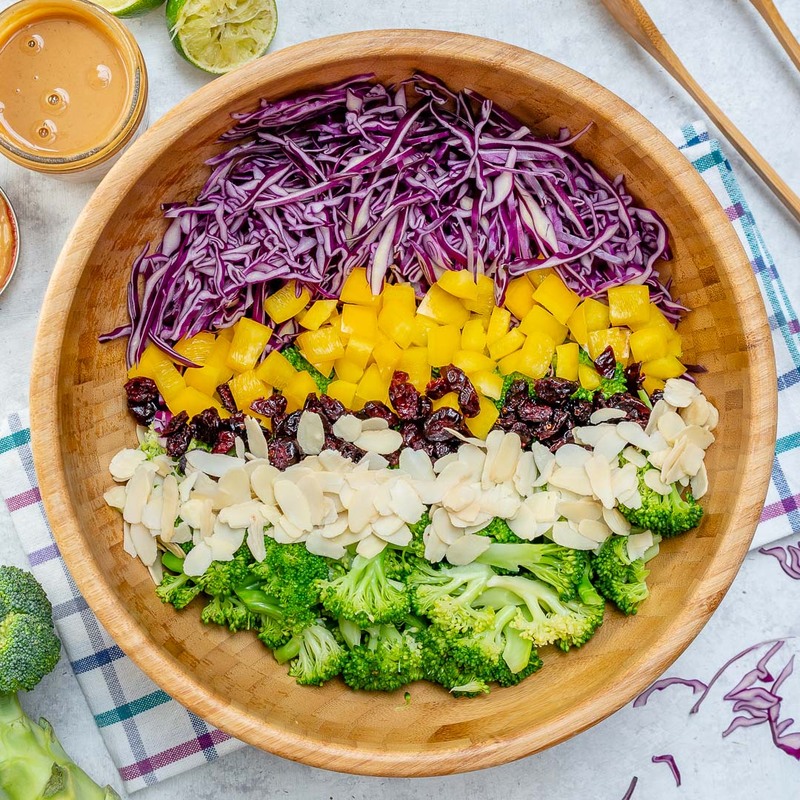 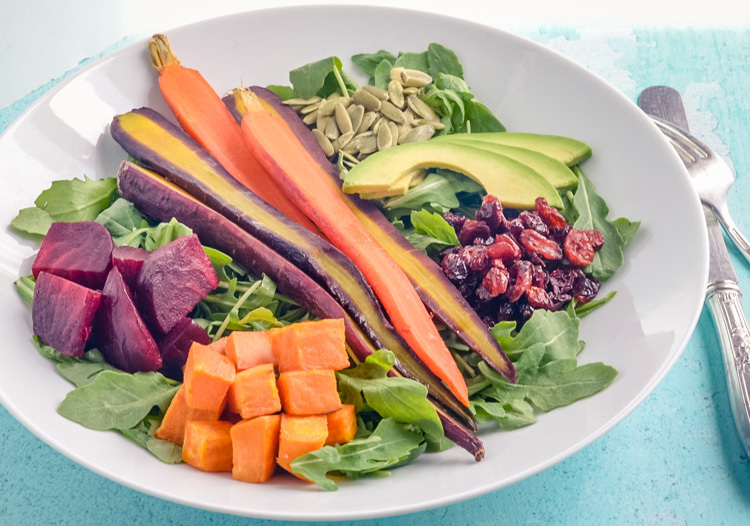 Broccoli + Red Cabbage Salad with Tangy PB Dressing for Clean Eating! 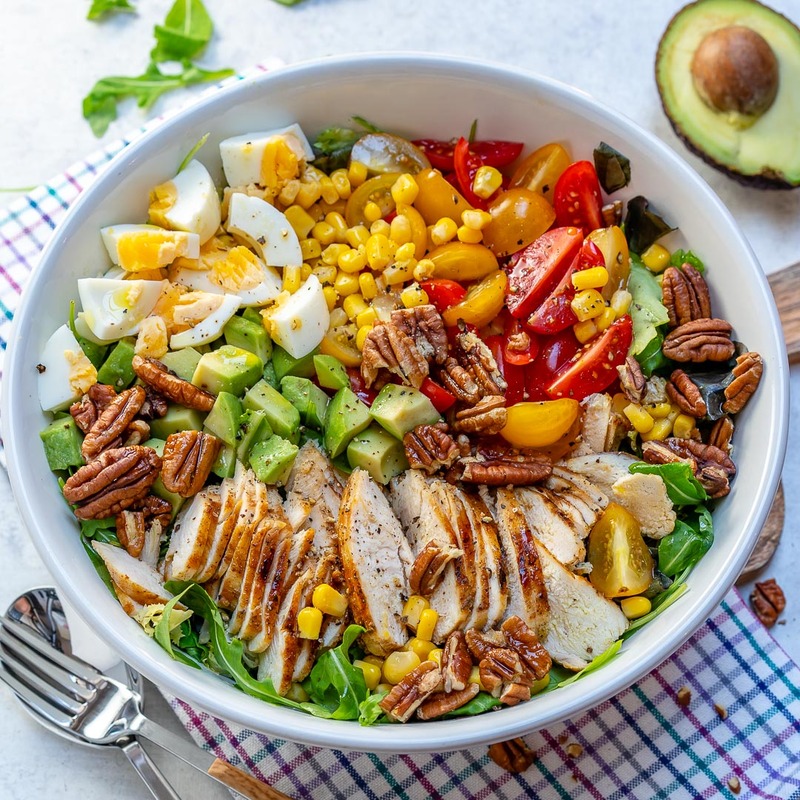 Grilled Chicken Salad + Homemade Sweet Onion Dressing = WINNER!